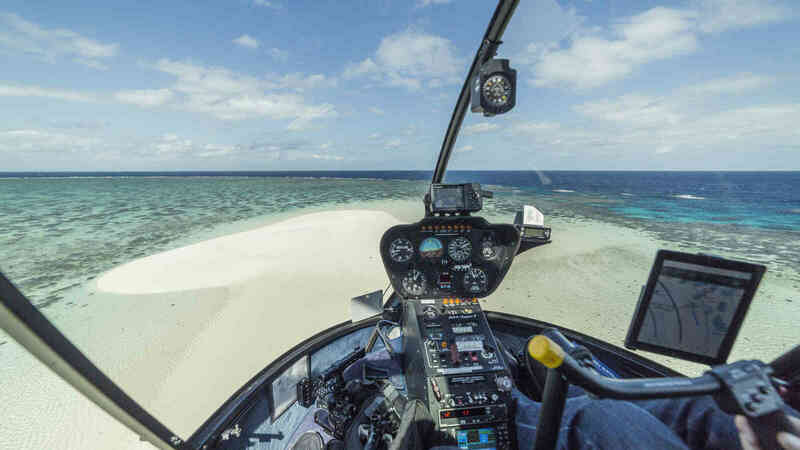 Take a scenic helicopter flight and you can be on the reef in half an hour! 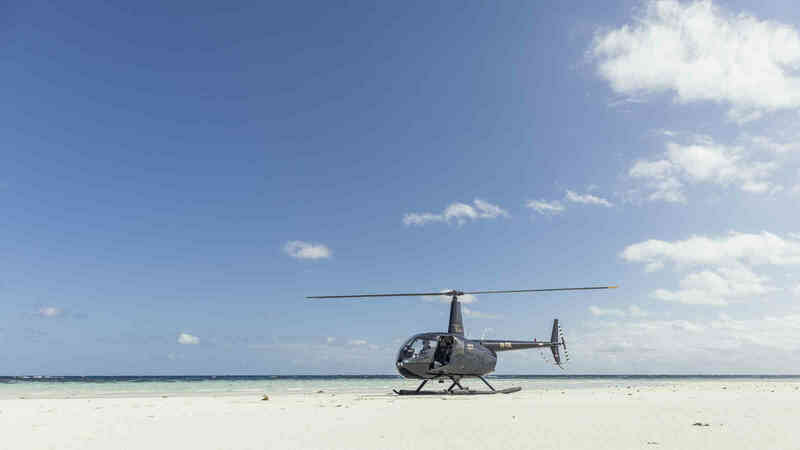 With a permit to land on a sand cay at Wheeler Reef, you can get out and stand on the sand in the middle of the reef! You might even like to dip your toes in the water, before you climb back aboard for the flight back to Townsville. All with no need for sea sick tablets and plenty of time left to enjoy the day. Departs from Townsville Airport or Nelly Bay Helipad, Magnetic Island.